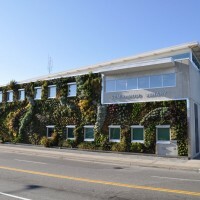 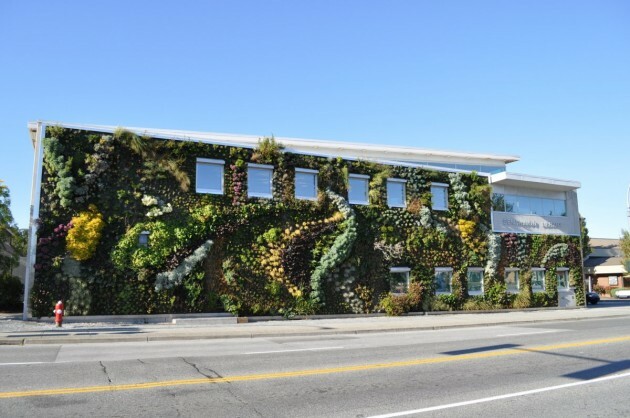 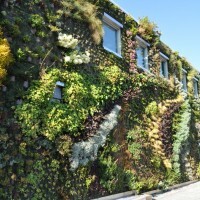 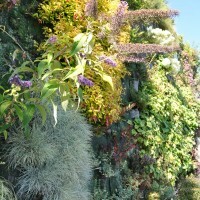 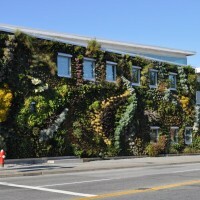 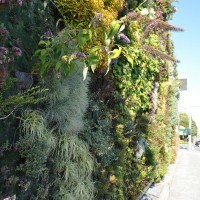 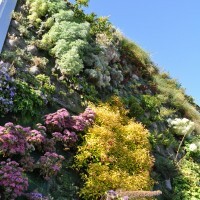 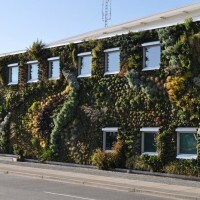 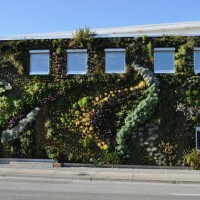 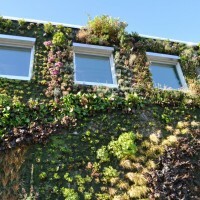 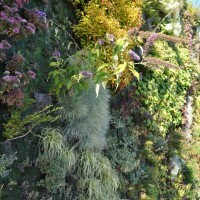 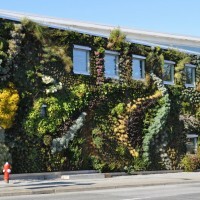 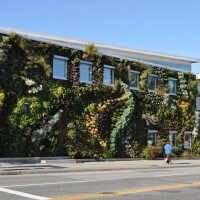 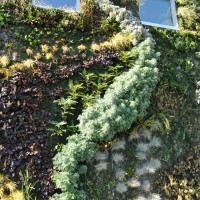 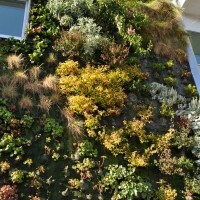 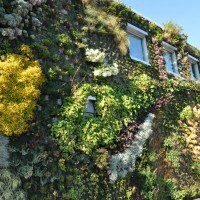 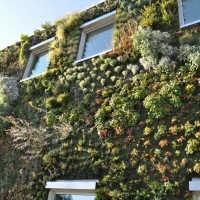 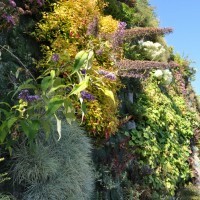 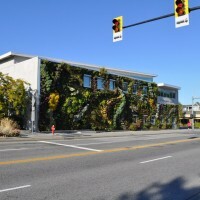 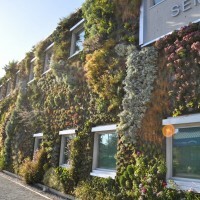 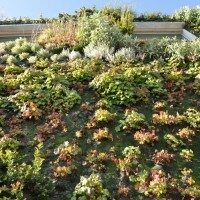 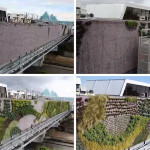 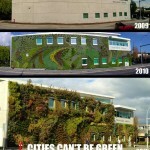 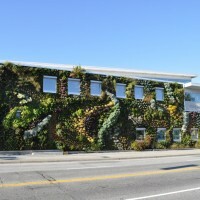 Green Over Grey, a Vancouver, Canada-based company that design and install green walls (also known as living walls), have produced the largest outdoor green wall in North America. 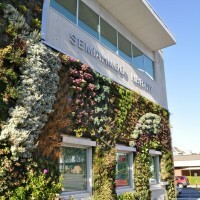 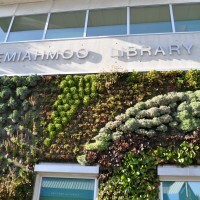 Located in White Rock, a suburb of Vancouver, the green wall covers 3000 square feet of the Semiahmoo Public Library and RCMP Facility. 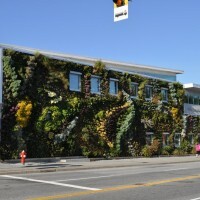 The unique design is nearly 3,000 square feet and consists of over 10,000 individual plants representing more than 120 unique species. 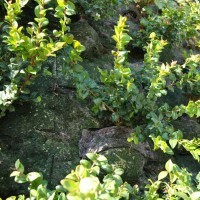 It includes ground covers, large perennials, shrubs and small trees. 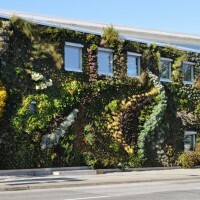 A green wall, also known as a living wall is a self-sufficient vertical garden that is attached to the exterior or interior of a building. 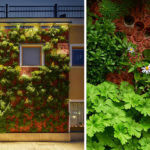 The technology being used is soil-free, and the plants receive water and nutrients from within the vertical support instead of from the ground. It closely mimics how plants grow vertically in nature such as on cliffs, bluffs, tree branches or next to waterfalls. 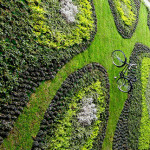 Visit the Green Over Grey website – here.